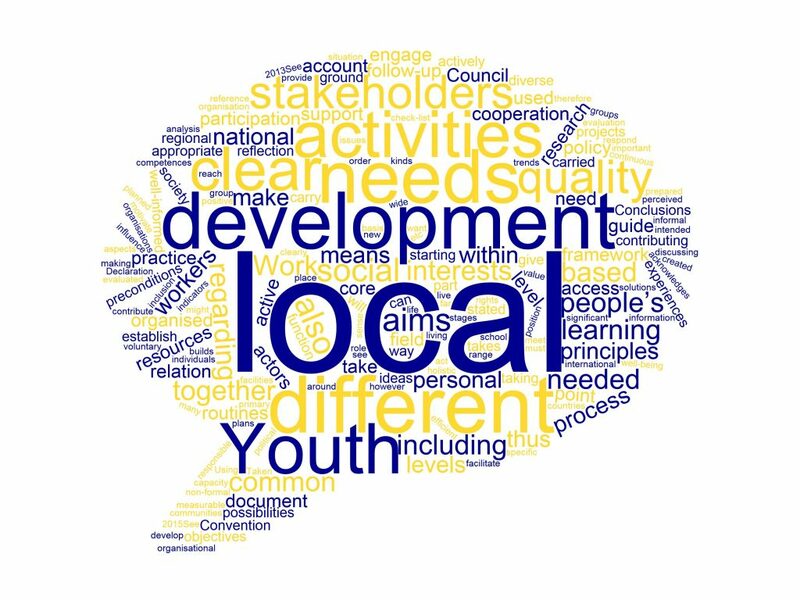 To support the quality of youth work at municipal level, Europe Goes Local is developing a Charter on Local Youth Work. It is a tool to guide discussions between different stakeholders about creating the conditions so that youth work can reach its full potential and actively contribute to the personal and social development of young people. Youth work practice is – and needs to be – diverse. But the Council of Europe Recommendation on Youth Work* outlines some common ground: all youth work empowers young people to find a constructive pathway in life and facilitates young people’s active participation and inclusion in their communities and in decision-making. Youth work does so by facilitating learning, supporting labour market participation, strengthening young people’s well-being and sense of belonging. The Charter on Local Youth Work is meant to be a youth policy tool to safeguard and support the quality of youth work at municipal level, as this is where the vast majority of youth work takes place. In order to achieve a broad consensus and create ownership of the Charter, a Europe-wide consultation process would be implemented with the support of the National Agencies of the Erasmus+ Youth in Action programme and with the participation of the Europe Goes Local National Working Groups. What happens with the outcomes of the consultation? The outcomes will be collected and analysed by the expert group, and will be channelled into the further Charter development process. As a next step, they will feed into the discussions of the 2nd European event of the project. According to the plans, the Charter will be launched in 2019. If you have any questions, please, contact the project coordinator or your National Agency.